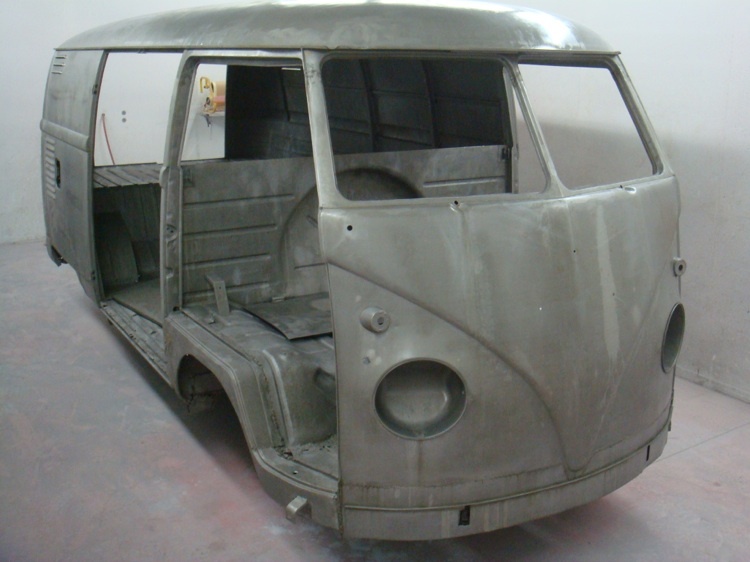 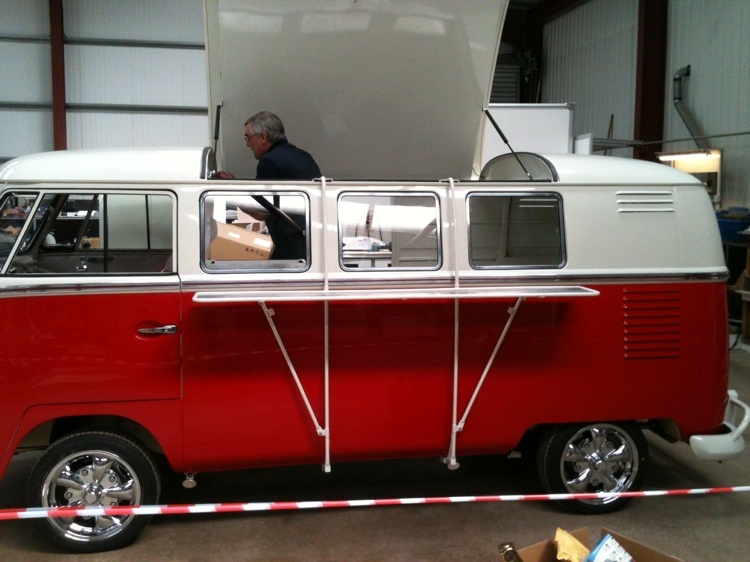 We love it when a client takes a camper on as a project and turns it into something really special, and that’s just what Philip has done with Kenny. 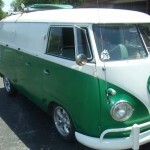 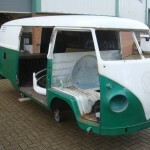 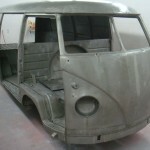 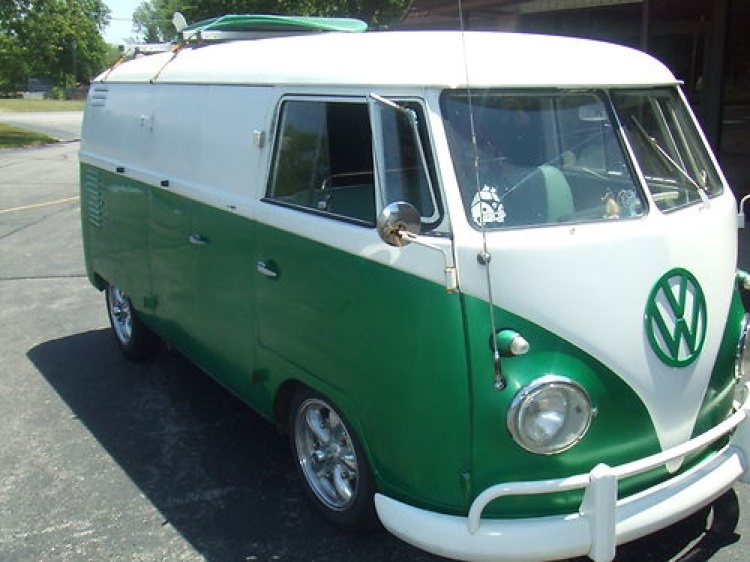 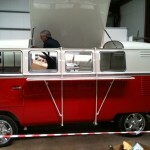 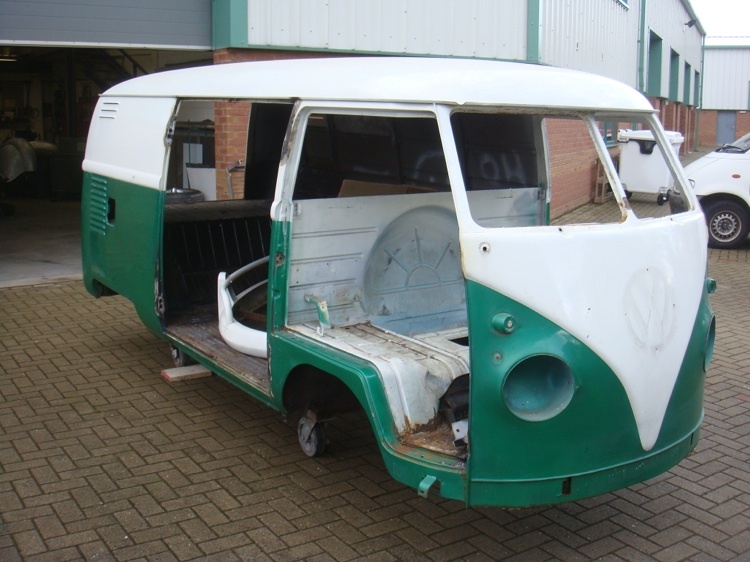 Now known as Bob, he started as a splitscreen panel van which we brought in from the States. 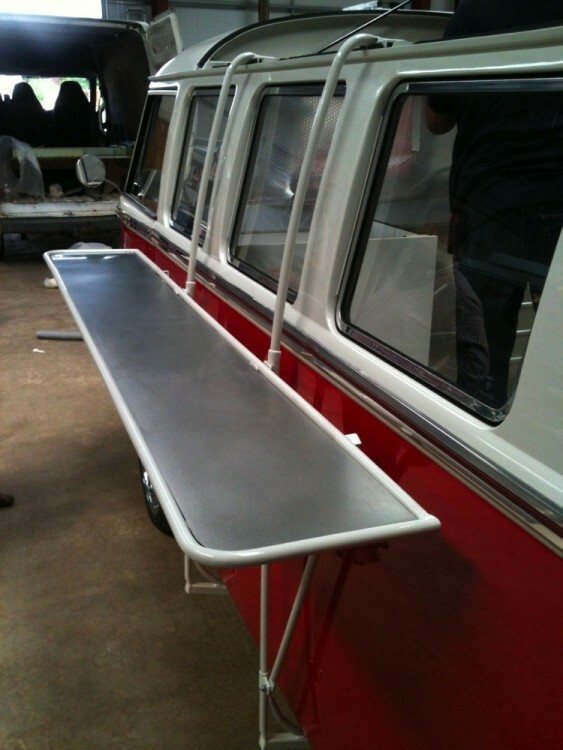 He has now been transformed into a stunning, fully functioning catering van with removable shelf. 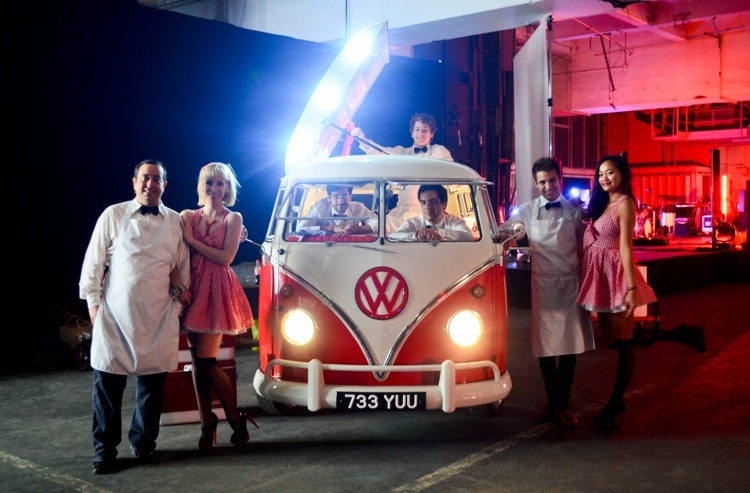 “Bob”, now serving delicious Bob’s Lobster, can now be found at Borough Market from July – September.